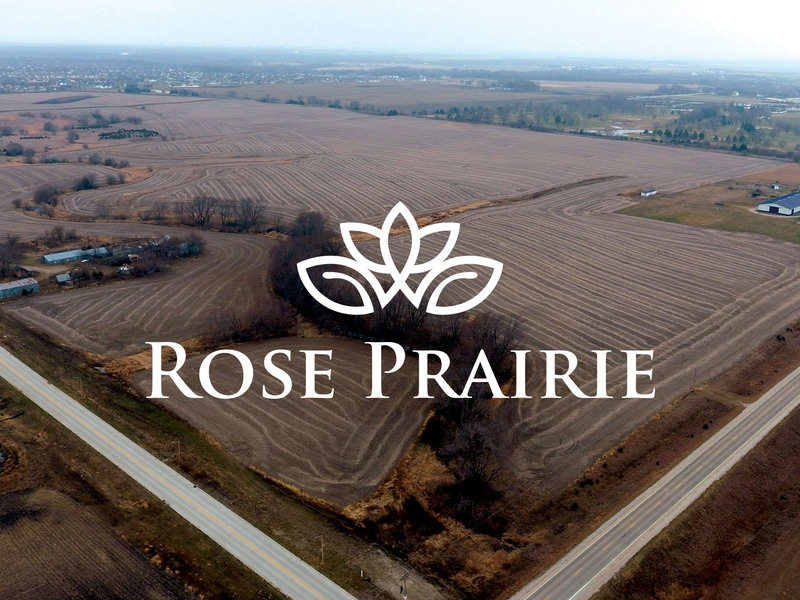 Rose Prairie is a 170-acre master-planned development in north Ames. Single-family, commercial, and multi-family parcels are available to developers for purchase. Single-family lots are also available for purchase by home-owners and builders. All builders are welcome in Rose Prairie!